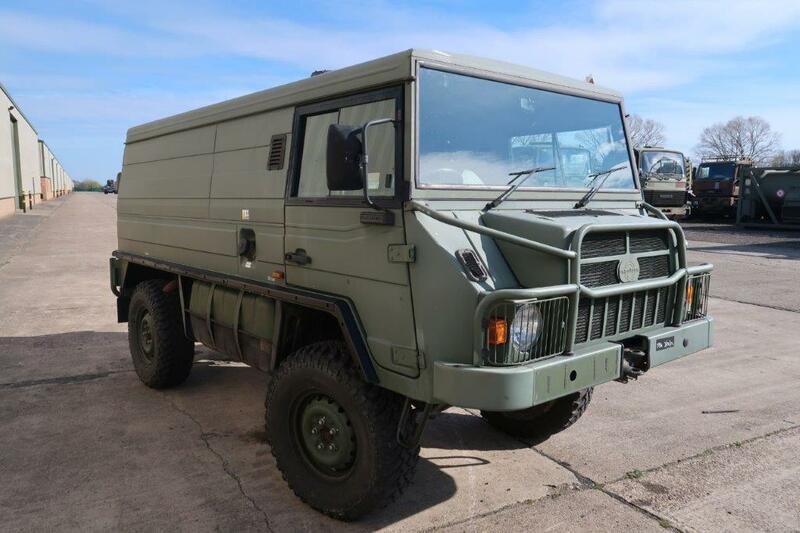 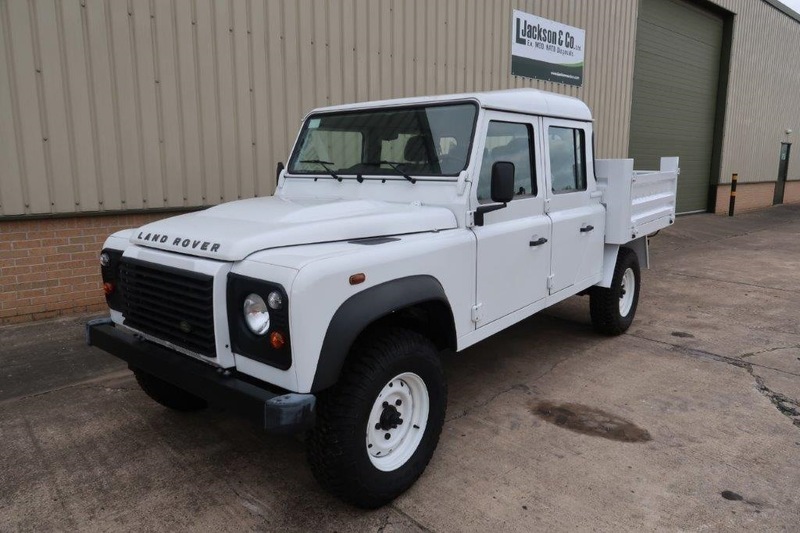 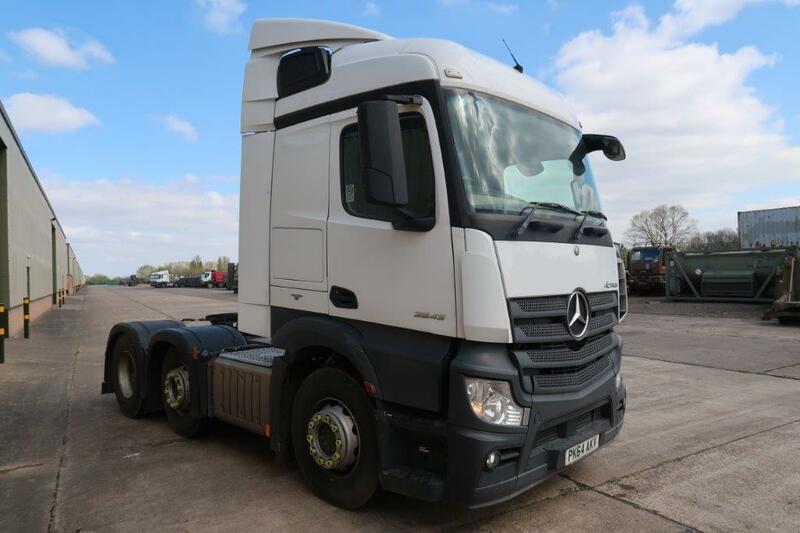 Our company specializes in the sale of ex army trucks, vehicles, plant and equipment as released from service by the British MOD (Ministry of Defence) as well as other EU / NATO military forces. 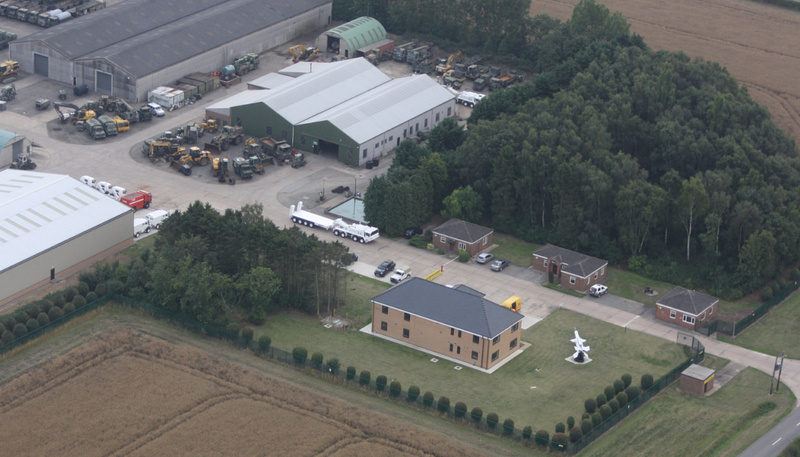 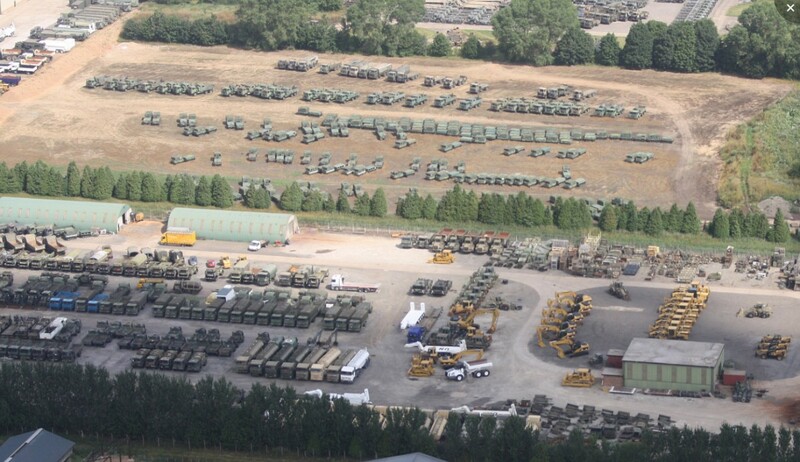 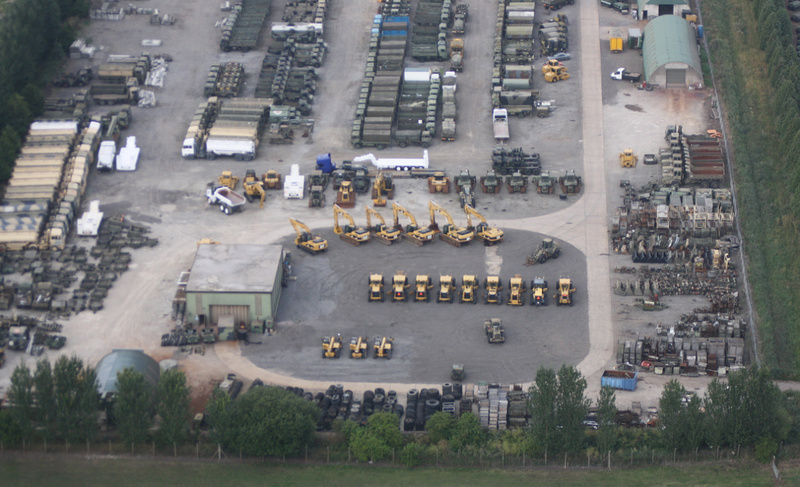 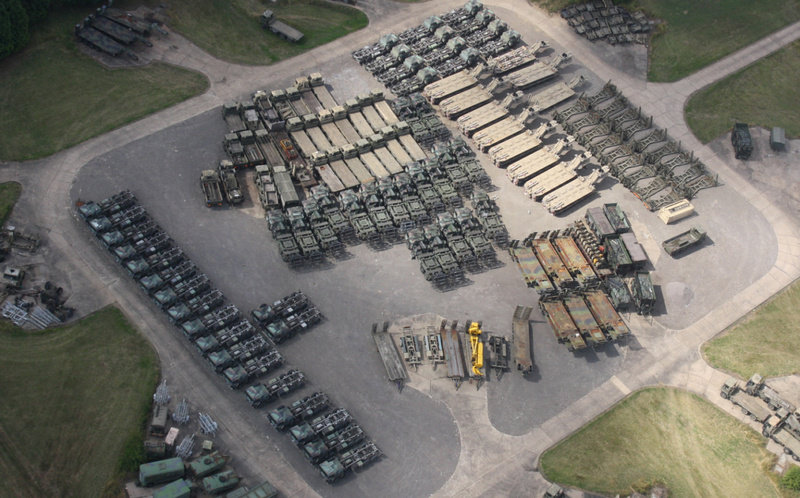 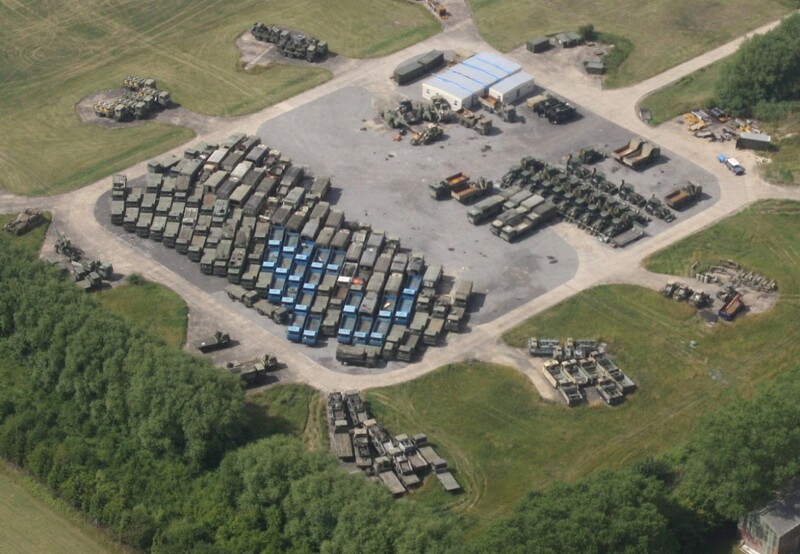 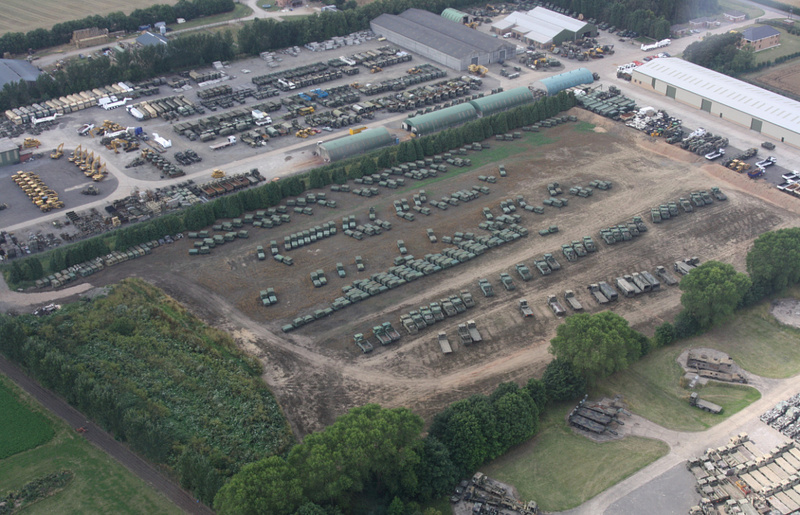 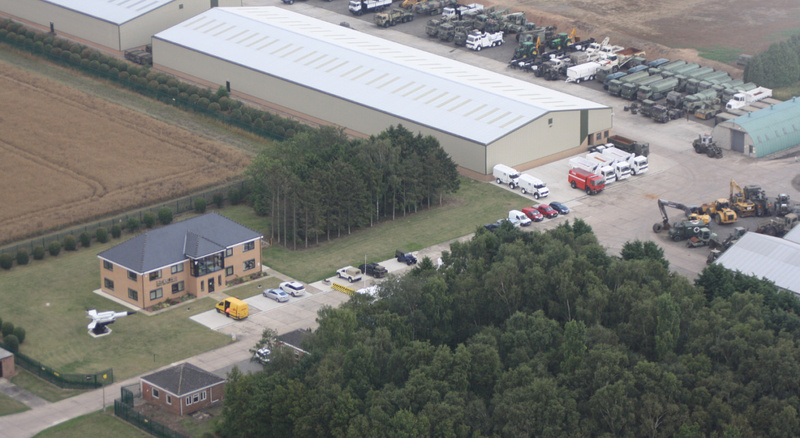 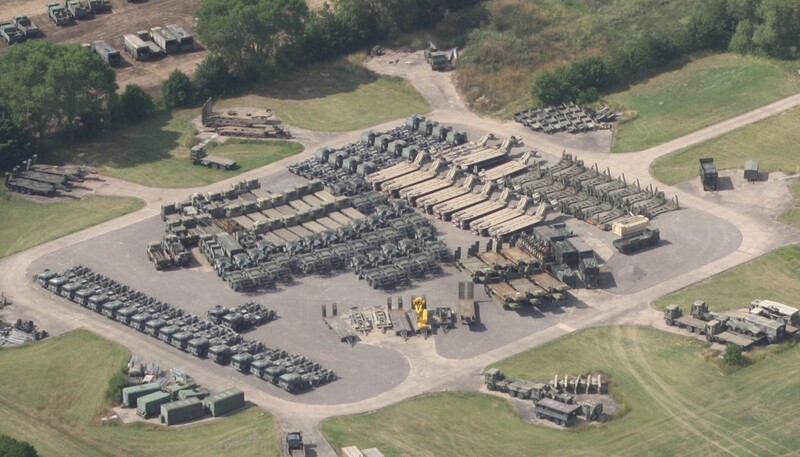 We work very closely with the Ministry of Defence and NATO forces for the disposal of Ex.MOD vehicles, Plant and Equipment as and when it is replaced or removed from service. 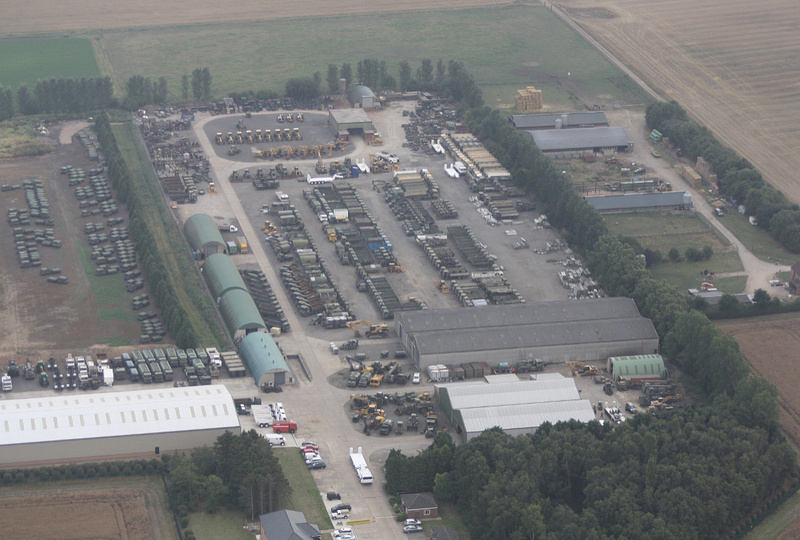 This role requires us to work with the MOD around the world including our previous operations in Iraq at the end of the conflict.